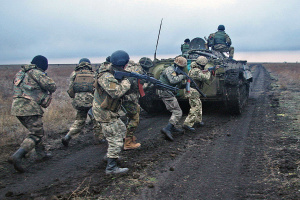 Russia's participation in the future UN peacekeeping mission in Donetsk and Luhansk regions is out of the question. 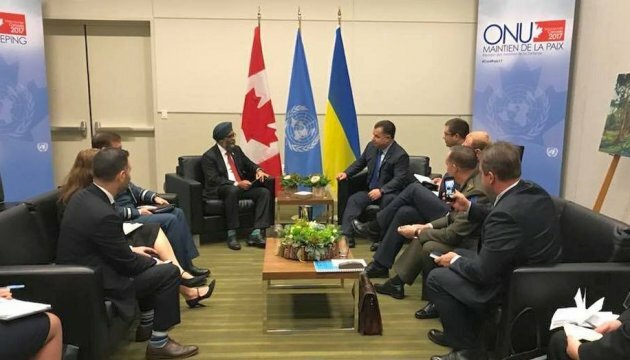 Defense Minister of Ukraine, Army General of Ukraine Stepan Poltorak said this during a meeting with Minister of National Defence of Canada Harjit Sajjan in Vancouver, the press service of the Defense Ministry reported. 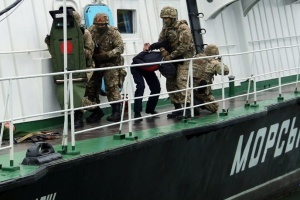 “We exclude the participation of Russia in the future mission. 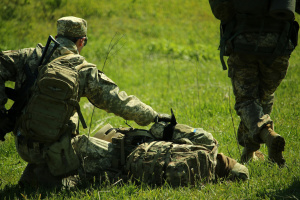 I believe that the mission in Donbas is possible with the assistance of our international friends,” he said. During the meeting, the parties discussed the issue of the UN peacekeeping mission in the east of Ukraine. 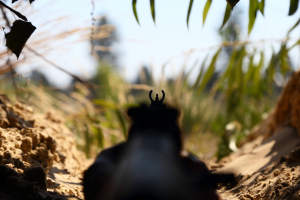 “Our main criterion means that the future United Nations peacekeeping mission with mandate should be deployed within the whole temporarily occupied territory, the principal requirement is to control the part of the Ukrainian-Russian state border in the conflict area and withdrawal of all illegal armed formations and Russian units from Ukraine, as well as to ensure heavy weaponry storage control,” the minister said.